Slimming Down The Simple Way - Cherry Colors - Cosmetics Heaven! Many people have an event that they want to slim down for, which means that they give themselves a time limit. They tell themselves they want to slim down in a few weeks, or months. The time limit can be helpful in some cases, but it can also be frightening. It implies that you’re in a rush, or desperate. It may also imply that this isn’t a long-term solution for you. By not giving yourself a time limit and just seeing how things go, you never need to go to extremes. All you have to do is be consistent with your eating and exercising, and you’ll get to where you want to be! Setting goals is slightly different to giving yourself a time limit. Instead of making them goals you can’t actively measure, make them goals you can easily tick off. Your goal could be to go to the gym 3 times a week, each week. It could be to eat 5 portions of veg a day. Have a handful of them. These types of goals will always lead you to looking and feeling amazing! People make it complicated because they think they need to do types of exercise that they hate. There are tons of different types of exercise out there, so do something you think you’ll enjoy. Yes, it should be challenging. It should even make you break a sweat. However, you should still be able to enjoy it! If you absolutely hate it, then you need to change it before you give up. You can make all kinds of tasty meals with fresh food if you look online and stay creative. You don’t need sugary sauces or lots of fatty ingredients to enjoy your food. Herbs, spices, and oils can all make your food delicious and won’t be hard to swallow. If you’re sensible enough, you may not even need to count your calories. Counting calories can help, but you’ll want to focus on eating the right things first. 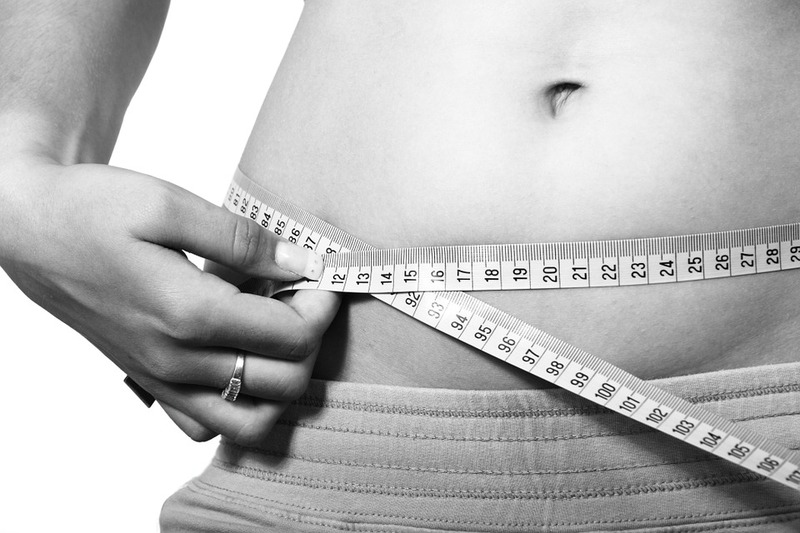 There are many slimming treatments out there. Some work and some don’t. Make sure you know which ones will work for you. Some are more invasive and expensive than others, so know the difference. Looking on sites like Belcara Health could help clue you in. A positive mindset is a must for slimming down. You shouldn’t see it as work, or as something you don’t like doing. You should be excited about achieving your dreams! You should feel good about it, and know that you can do it. Always keep a positive mindset and you’ll get to where you want to be.